We offer whitbed, basebed and roach limestones from our quarries and mines. 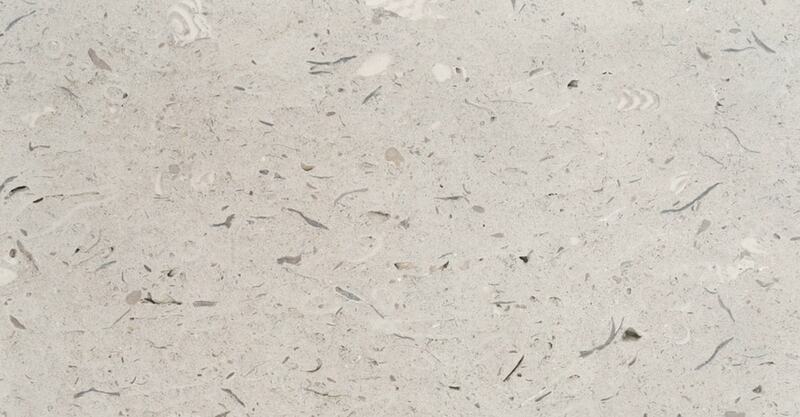 Our Portland stone range is distinguished by its creamy colour and fossilised shells. These combined qualities make it an ideal stone for buildings as it has excellent durability. From classically detailed facades to more contemporary styles, our Portland limestone beds provide a suitable choice for all project types. We are happy to provide advice on the best stone bed to use on your project. 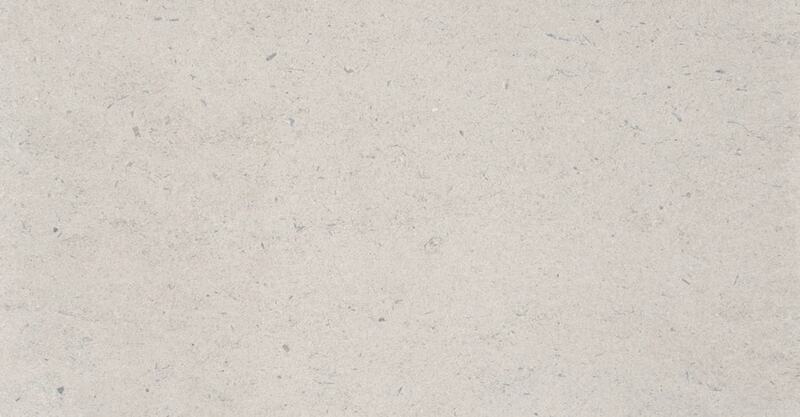 Broadcroft whitbed is a unique Portland stone with white fleck and light shelling. Ideal for cladding, flooring and finished masonry. Coombefield whitbed is the most recognisable of our Portland stone range, tightly grained and easily carved to the most complex profiles. A premium stone that is preferred by architects worldwide. 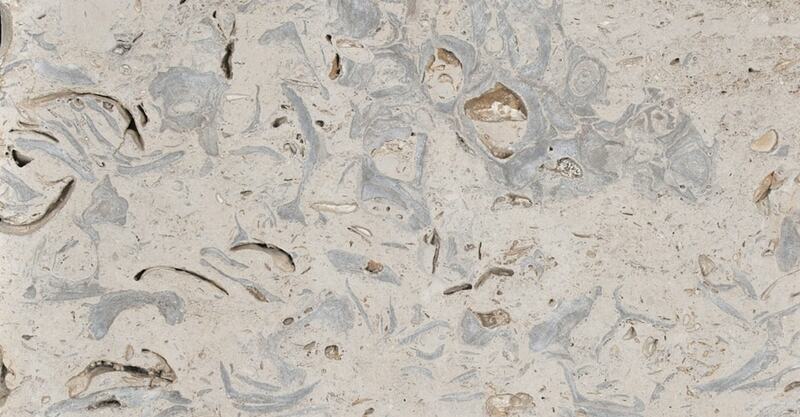 Coombefield XE is a wild and heavily shelled Portland stone. White fleck, patterning and distribution of fossils varies making it ideal for cladding or feature courses where more character is required. Coombefield shelly whitbed is considered a lively bed of the Portland stone range, with inclusions, small fossils and a slight openness. This is perfect for cladding, plinth and coping courses. 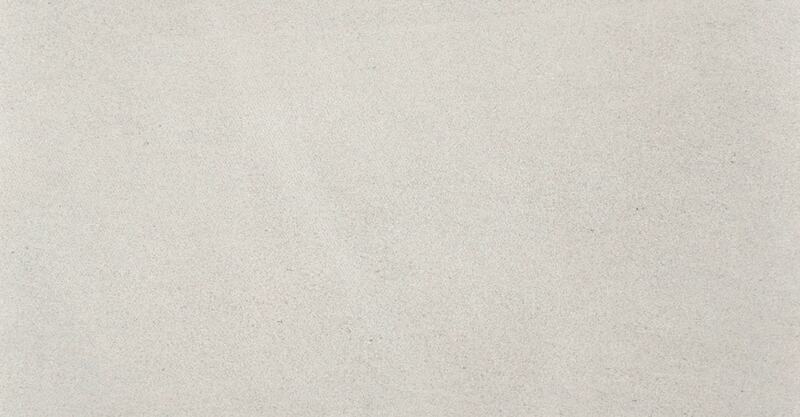 Perryfield whitbed is a fine grained and premium quality Portland stone. Slight banding and low shelling makes it suitable for intricate stonework detailing. Used on the multi-award winning 60 London. 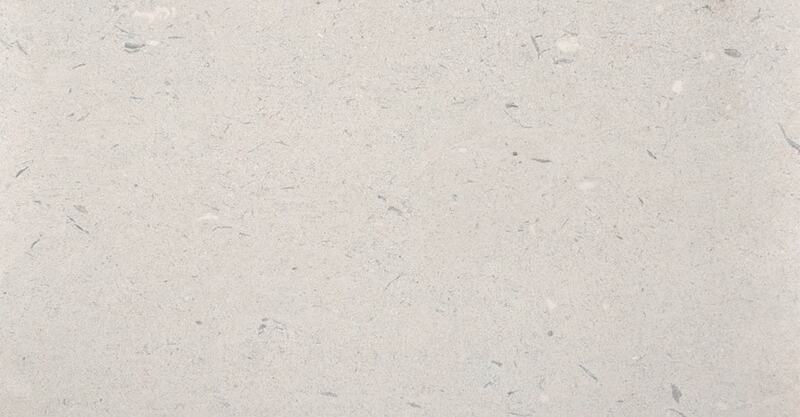 Perryfield mid tier whitbed is a premium Portland stone. 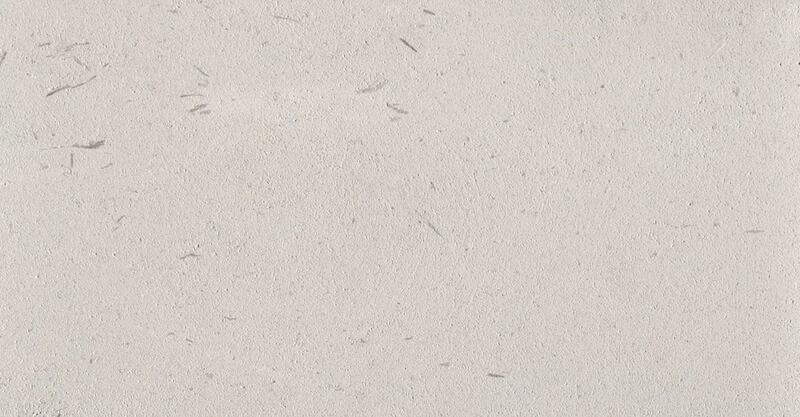 Tightly grained and similar in aesthetic to Coombefield whitbed it is suitable for all applications. The only restriction being lower bed heights. 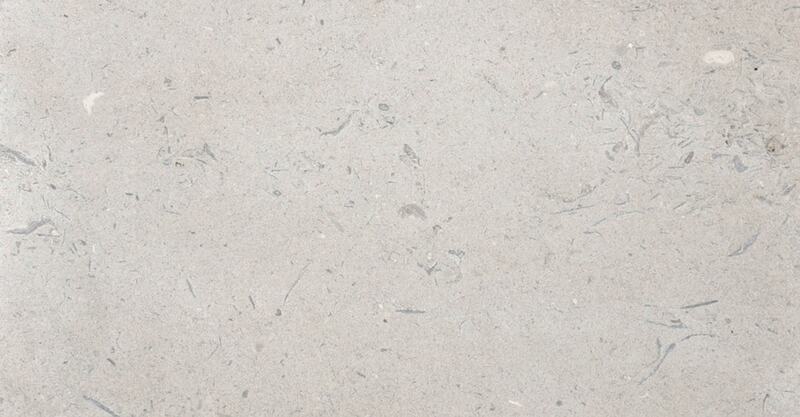 Perryfield basebed is a fine grained Portland stone that is more suitable to internal use than external. With low bed heights it is suitable for flooring and walling. 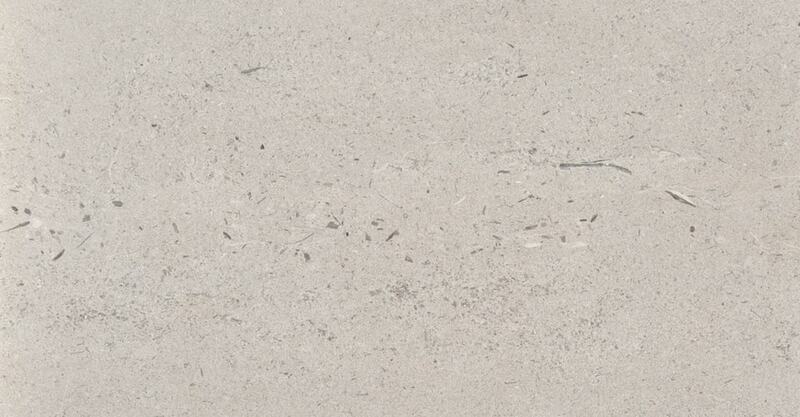 Perryfield shelly whitbed is a very durable Portland stone. A unique fossil structure makes it suitable for feature courses, plinths, paving and cladding. 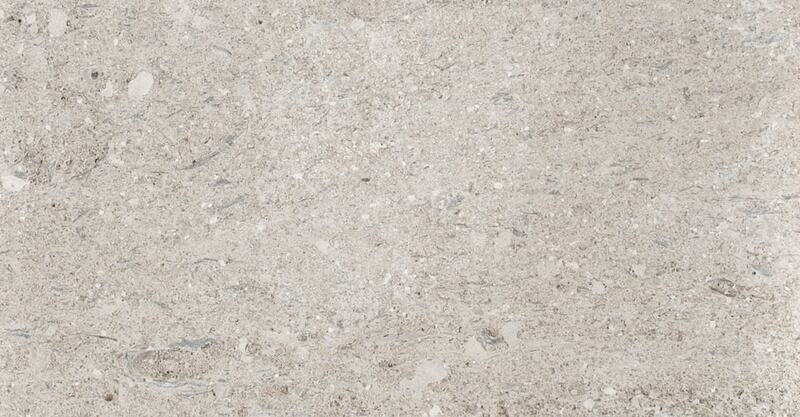 With its distinct fossil structure, Perryfield Roach is ideal for a contrasting feature stone. The most durable of our Portland stone range it can be used for cladding, plinths and feature courses.